The Jammu and Kashmir Police have identified three suspected Hizbul Mujahideen and Lashkar-e-Taiba ( LeT) terrorists believed to be involved in the killing of young Indian Army officer Ummer Fayaz. 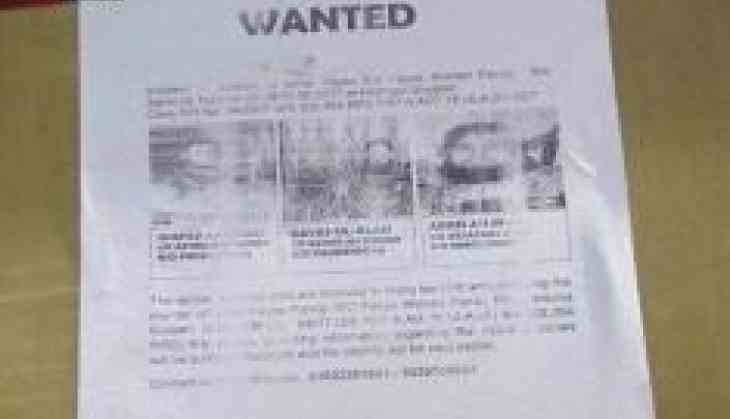 On 12 May,The Police pasted posters of three terrorists in Shopian claiming they were a part of the group which was responsible for abduction and the killing of the Lieutenant on 9 May. According to reports, the police have also announced rewards for any information on the suspects. Fayaz, a Rajputana Rifles officer, was kidnapped from a relative's home and killed. A resident of south Kashmir's Shopian district, he had gone to attend his cousin's wedding. Lieutenant Fayaz, a farmer's son, was commissioned into the Indian Army in December 2016. The police said the officer was shot by terrorists five times in an orchard. His body was found in the Harman orchard by locals.